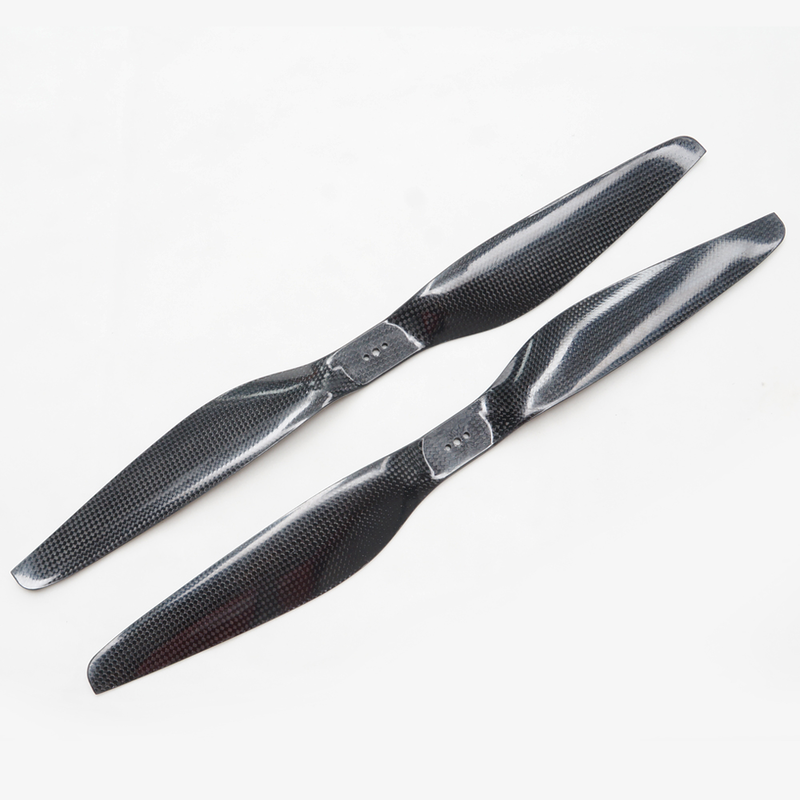 Tarot T series carbon fiber propeller adopts big angle of inclination on the propeller root to enhance the overall strength, and improve the efficiency of the propeller. The propeller contains 100% 3K carbon fiber imported from Toray. After high temperature and high pressure prefabricate precision process, the hardness is better than other products on the market. And each pair of carbon fiber propeller is static and dynamic equilibrium. Stronger design in the center, increases the strength and efficiency. 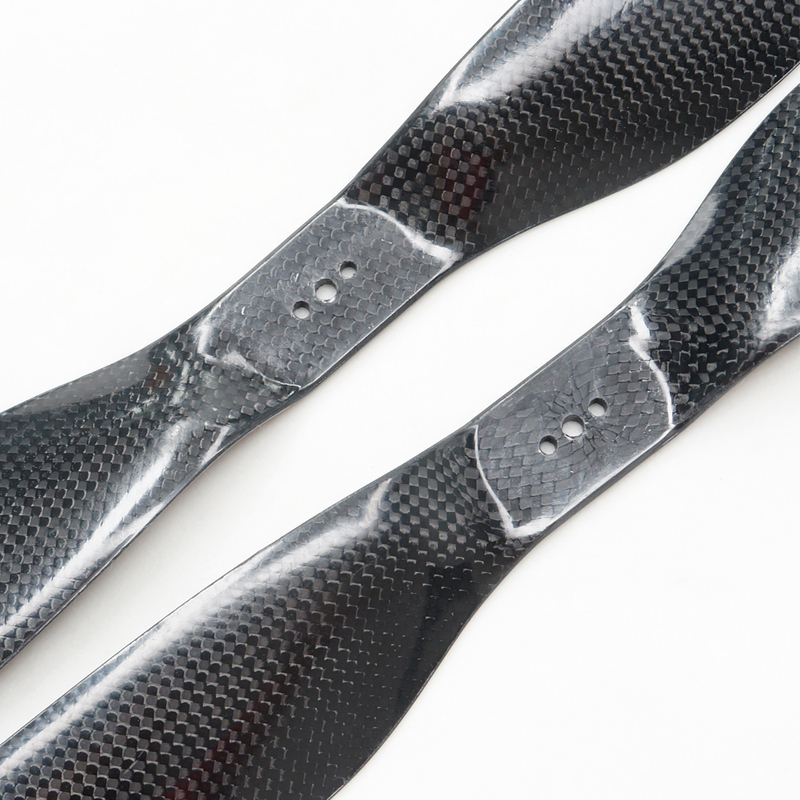 100% carbon TORAY 3K pure carbon fiber applied . Optimized propeller efficiency and loading stability .